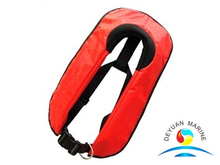 Our inflatable life jacket has been designed according to the highest &latest standard like EN ISO 12402-3,EN396:1993/A1:1998 etc. 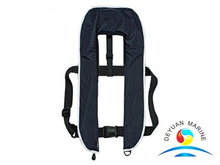 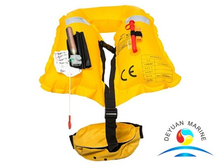 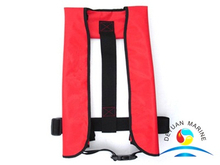 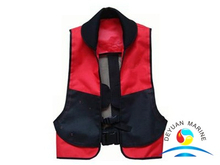 Available size is 80N,110N,150N,275N.Our infltable life jacket can come with single or double chamber,with manual operation or automatic operation which will automatically inflated while getting in touch with water. 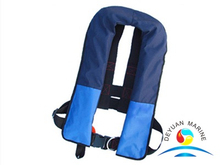 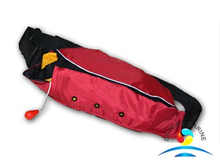 standard type or belt type or waist type lifejackets are for option. 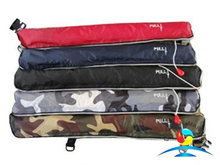 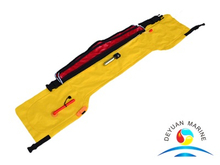 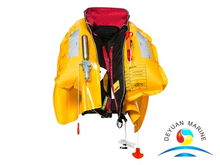 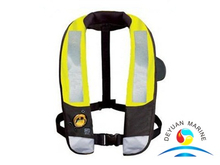 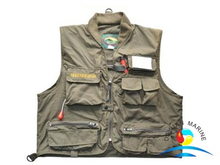 If you are looking for any top quality inflation life jacket,pls donot hesitate to contact us.